If you are a reseller based in the USA or Canada, for resale opportunities. If you are a reseller based in the UK, the Netherlands or a European country for resale opportunities. The DD740 is RoHS* compliant and includes the WEEE* logo as required by the EU but some EU countries require producers to register and to join a recycling compliance scheme in their country. 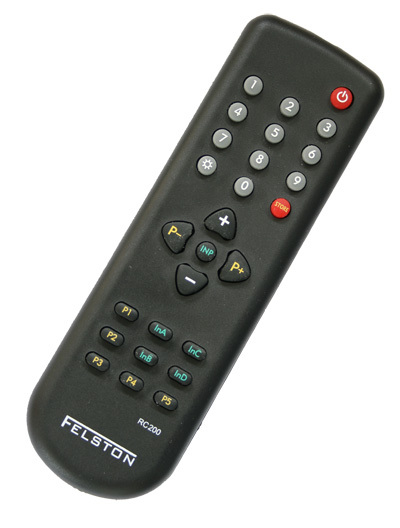 Felston is a registered WEEE producer only in the UK. We sell our products through dealers and distributors registered as WEEE producers in the other EU countries and suggest you contact your favorite supplier about obtaining our products. If your country has not implemented any laws similar to the EU limiting our ability to export our products for import into your country we should be able to ship prepaid orders to your country from the US. Please note that the DD740 comes in only 3 models and therefore you may need to replace the included power adaptor if your country does not use either the 220/240 volt UK, 220/240 volt European, or 110/20 volt US style power adaptor. *RoHS is the Restriction on Hazardous Substances directive of the EU which became effective in 2006 and *WEEE is the Waste Electrical and Electronic Equipment directive of the EU and uses the crossed out wheelie bin logo.